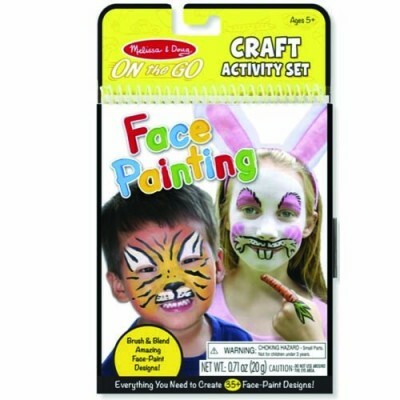 Melissa & Doug's "On The Go" Face Painting craft set comes with safe, non-toxic, child-friendly washable paints, a sponge and brush! 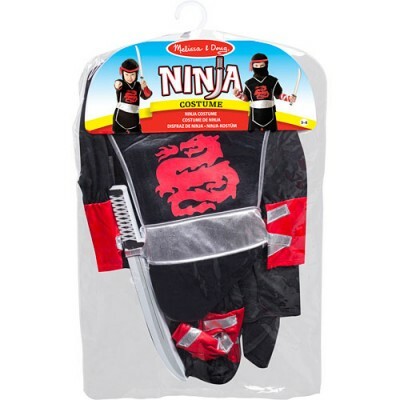 Who doesn't love dressing up as a Ninja Warrior? 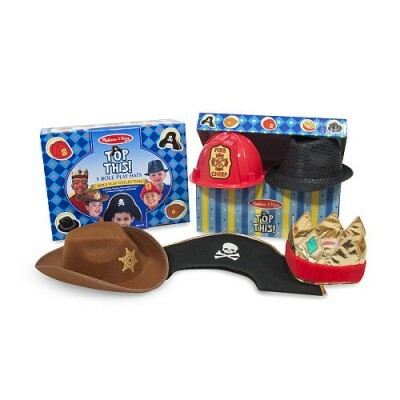 This awesome dress-up set from Melissa & Doug lets you look the part of a super cool ninja! 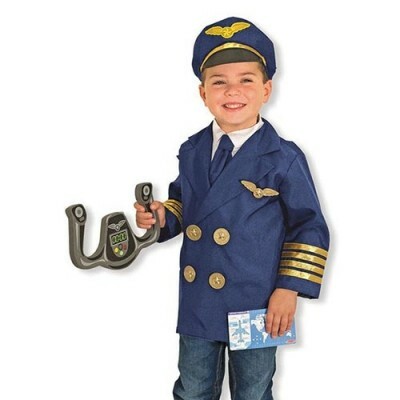 Airline pilot costume with steering yoke and reusable activity card. 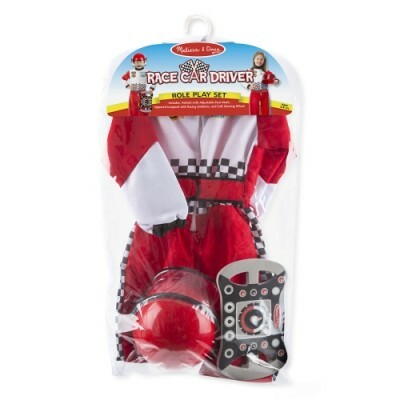 Includes uniform jacket with shirtfront, hat, detachable necktie, flight wings, reusable activity card, and steering yoke. 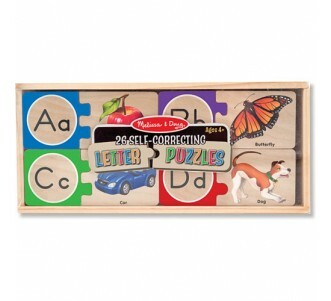 Sturdy write-on card features pre-flight checklist and realistic route map. 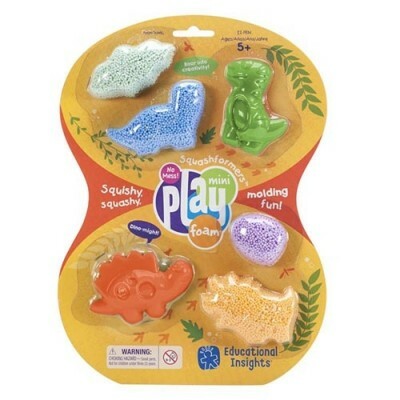 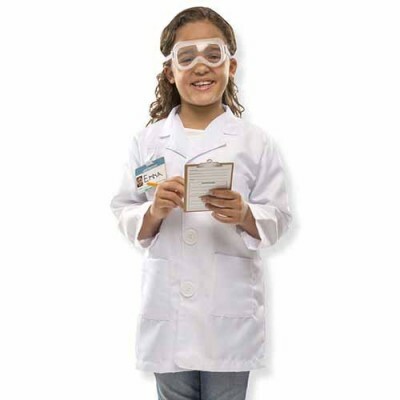 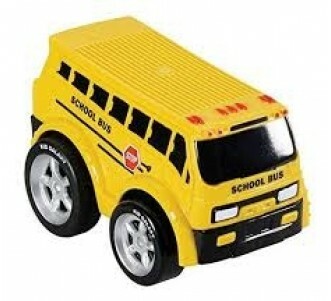 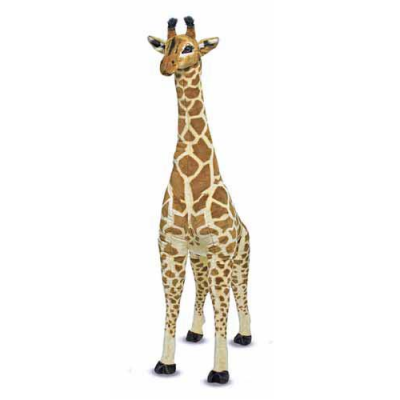 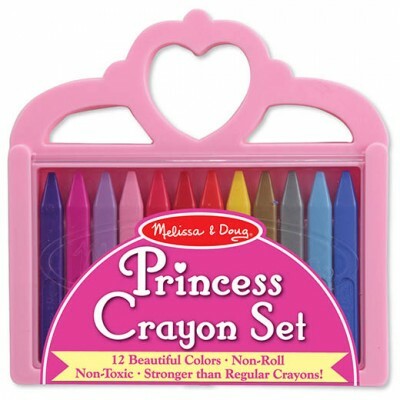 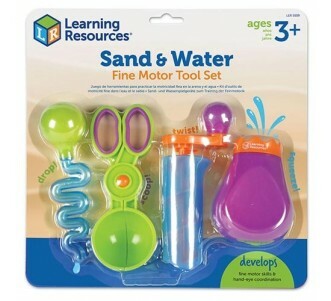 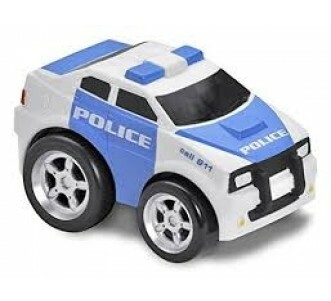 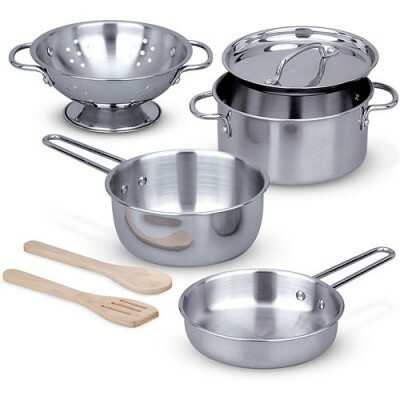 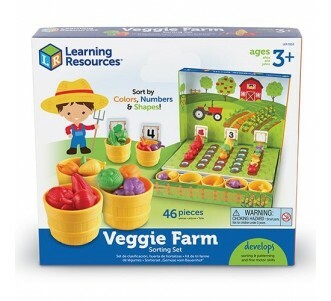 Promotes imagination, communication skills, and creative play. 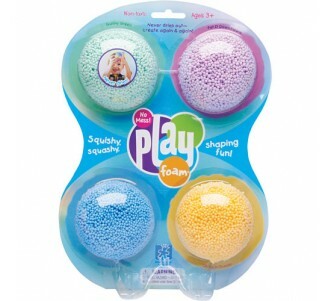 Recommended for 3 - 6 years.